Royal Canadian Mint is offering 2 new lovely 2019 collectible coins. 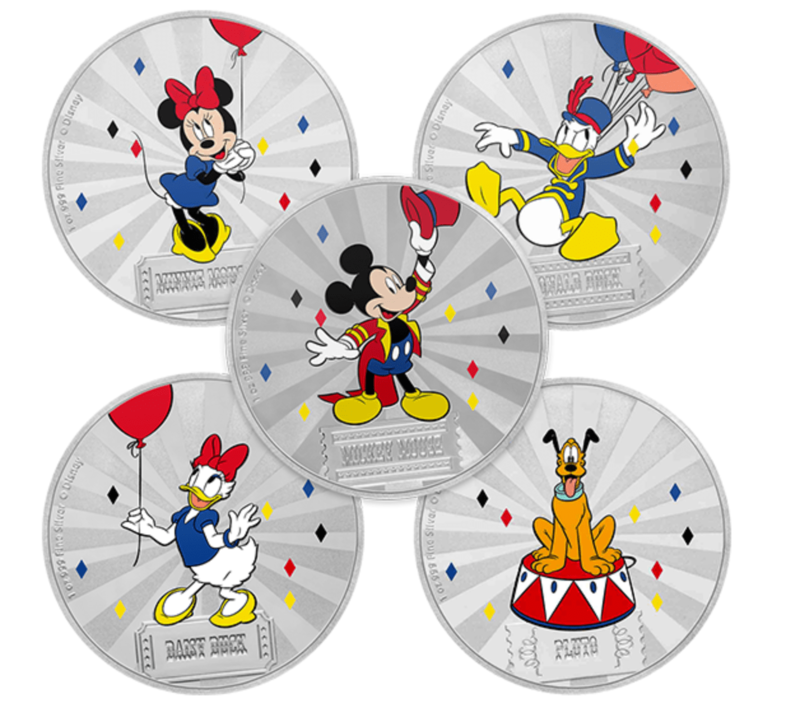 The Mickey Mouse Pure Silver Coin is the first coin in the Mickey Mouse & Friends Carnival 5-Coin Subscription. This collection showcases Mickey Mouse and his friends, each on a 1 oz. pure silver coin, enjoying the carnival atmosphere. The use of eye-catching carnival-themed packaging—with a different colour for each character—creates a vibrant set when displayed together. This new collection is made lively and fun with the inclusion of geometric patterning and bold colours. Get yours for only $119.95! 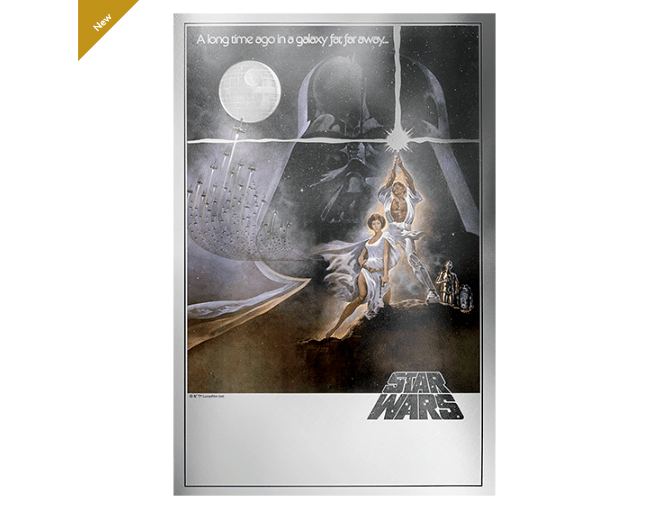 The Star Wars™- A New Hope Poster Pure Silver Coloured Foil Coin features a replica image of the original Star Wars movie poster, A New Hope. This unique precious metal foil incorporates both colour and engraving to bring the poster to life and is presented in an individual acrylic holder, designed to frame your foil and allow for easy display. Get yours for only $164.95!